Online shoppers all over the world rely on eBay to help them find what they're looking for at the best possible price. With over 171 million active users, eBay is a huge market filled with potential customers, and 3dcart makes selling on eBay easier than ever. Great bargains, the thrill of the auction, and the tempting “Buy it Now” feature are all reasons why eBay shoppers return again and again. 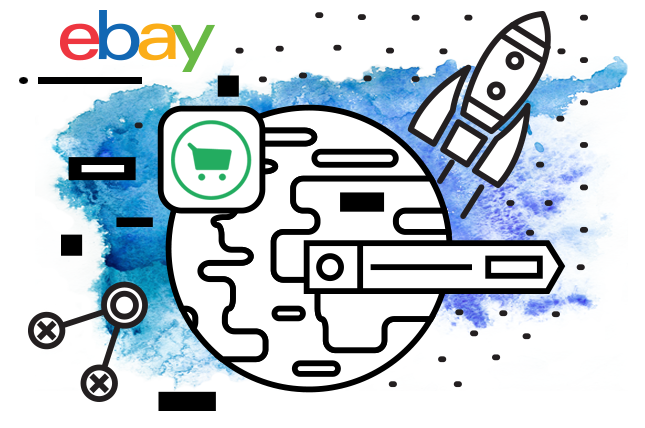 Tap into this market with ease by connecting your 3dcart store to your eBay account, seamlessly synchronizing your inventory, sales, and customers between the two platforms. 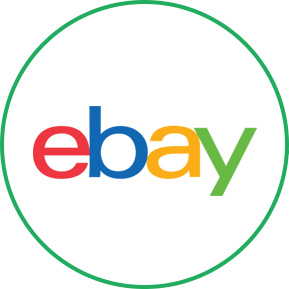 Download "The Reason to Sell on Ebay eBook"
3dcart's eBay integration makes it simple to expand your business to reach eBay customers. You'll never have to spend time listing items or keeping track of which products you sold on which platform. 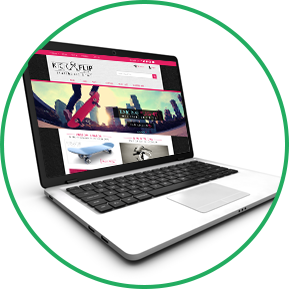 3dcart handles it all for you, so you can sell from your online store and on eBay from one centralized location. Activate and set up 3dcart's eBay Connector module in your 3dcart Online Store Builder. If you're already selling items through an eBay store, you can import them into 3dcart to further centralize your business. Create and post eBay listings from your 3dcart store with a few clicks. You can customize your listings with several options: duration, a choice of separate listings for different product variants or a single listing with variants available in a dropdown menu, the ability to list items for bids or with a “Buy it Now” price, and more. When a customer buys from your eBay listings, all the information is sent right to your 3dcart dashboard so you can process the order normally. When you process an order, important information like shipping tracking numbers are automatically sent to your eBay customer. When you sell an item on eBay, inventory is properly deducted from your 3dcart store to help eliminate the hassle of multiple-channel selling. 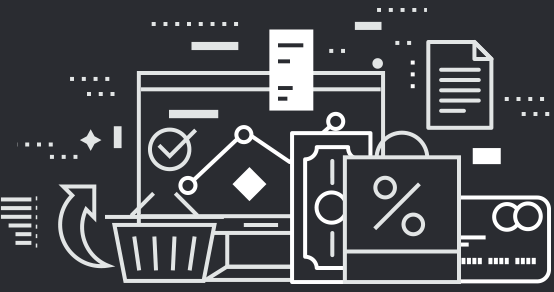 3dcart's eBay Connector module lets you benefit from all the features of an SEO-friendly, intuitive eCommerce website while also selling directly to the world's largest online market. 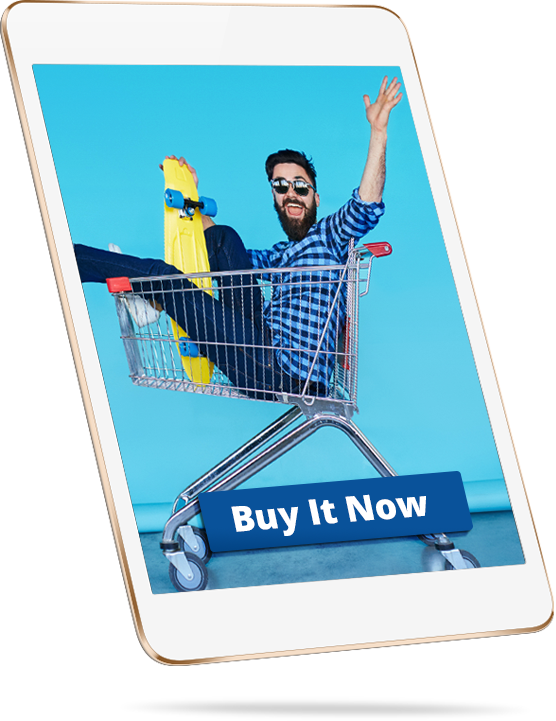 Maintain and build your brand while reaching millions of customers, and have all the advantages of both 3dcart and eBay right at your fingertips. Sell anything, across multiple channels, from one centralized location!